This beautiful patchwork pattern is great for that fabric you just love and want to see more of! 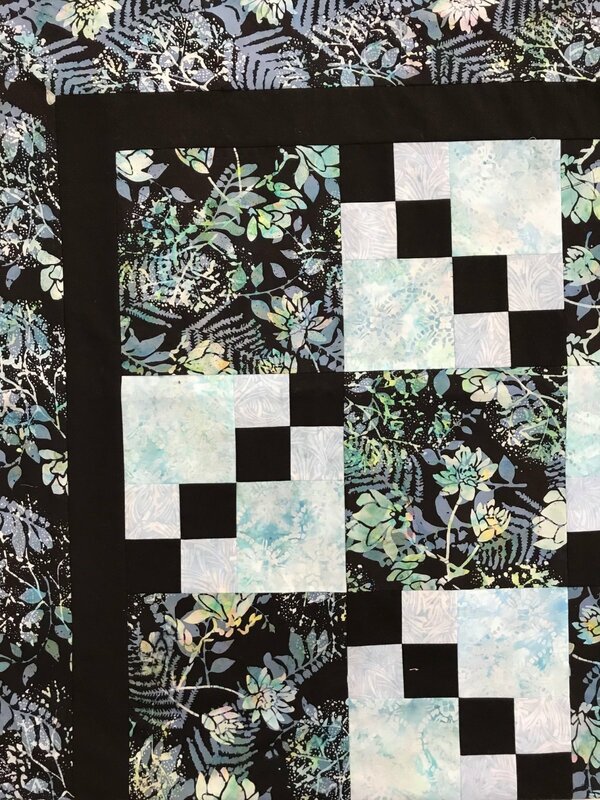 Two basic blocks make this quilt work up quick and easy. Fun! Perfect for graduates of Beginning Quilting.